You will build your story with LEGO® creations such as mini-figures, animals, bricks, building plates and a helpful story spinner. Then, you will capture your creation with a software, and digitally publish your story. As the students work with storyboarding, scene creation, characters, dialogue creation and storylines; they are developing their skills in language arts, creative and critical thinking. Students also learn how to naturally integrate technology and digital learning. This course will inspire the students to discover their inner-crafter, and create customized gifts or keepsakes. Students will design graphics to be printed on various products, and go home with their finished projects. The design skills learnt from these projects are transferable to many other products. 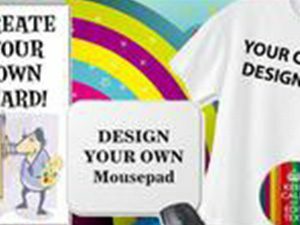 Some samples products are greeting cards, buttons, magnets, keychains, bookmarks, bags, mousepads and tshirts. Make a stunning comic! Convert photos into comic artwork. Use green screen backgrounds. Add speech balloons, caption and title. Use the Script Editor to write your story. With the drag and drop feature, the software makes it easy to go from a blank page to a complete comic! 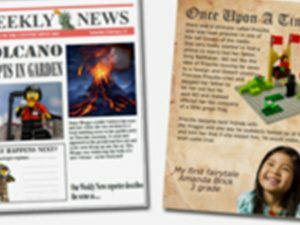 Key elements of a story such as character, setting, and plot are conveyed through a combination of pictures, captions, and dialogue. 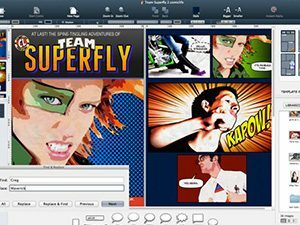 Comic creation facilitates students to make visual and verbal connections. Make your own 3D creations! 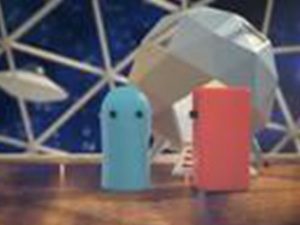 You will learn leading-edge technology skills using a professional-level modeling software to sculpt, texture, arrange and render your own 3D creations. This class provides a foundation in technology and engineering skills as students learn to conceptualize and design in 3D. 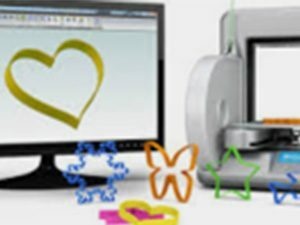 Students will also be instructed on how to order 3D prints of your creation online. This makes the world of 3D printing accessible to anyone – even those that never seen a 3D printer in action.